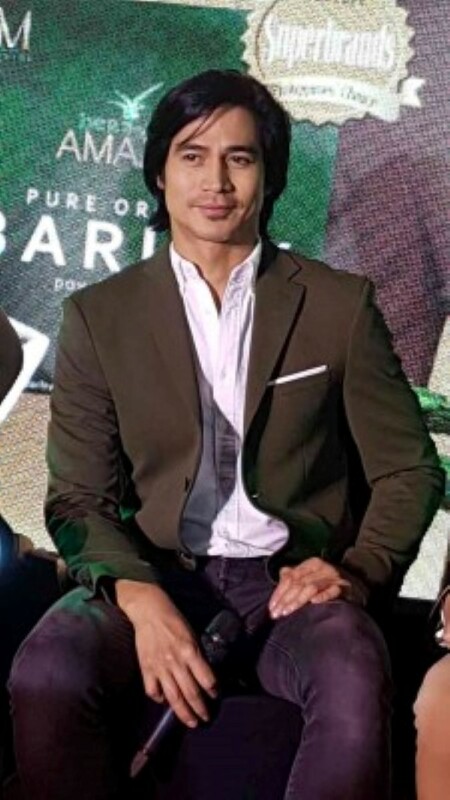 “Rezirb blog discusses how the Amazing Pure Organic Barley helps Piolo Pascual. 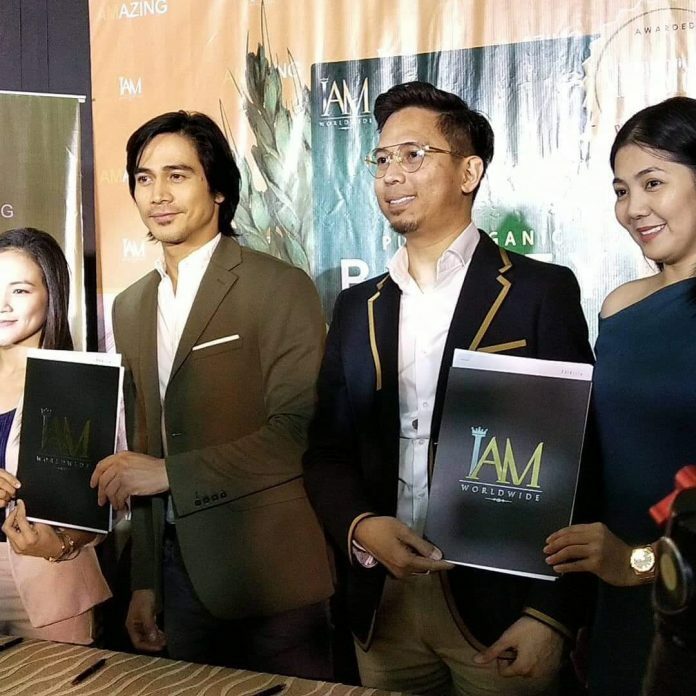 Find out what makes Piolo healthy at 42. 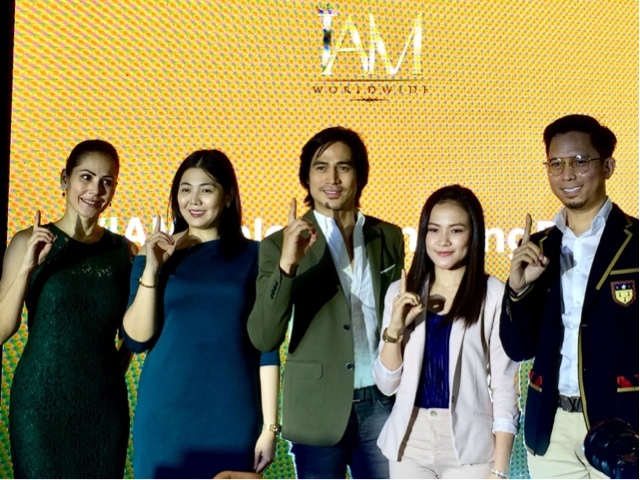 Piolo Pascual stays fit, reveals new daily habit! 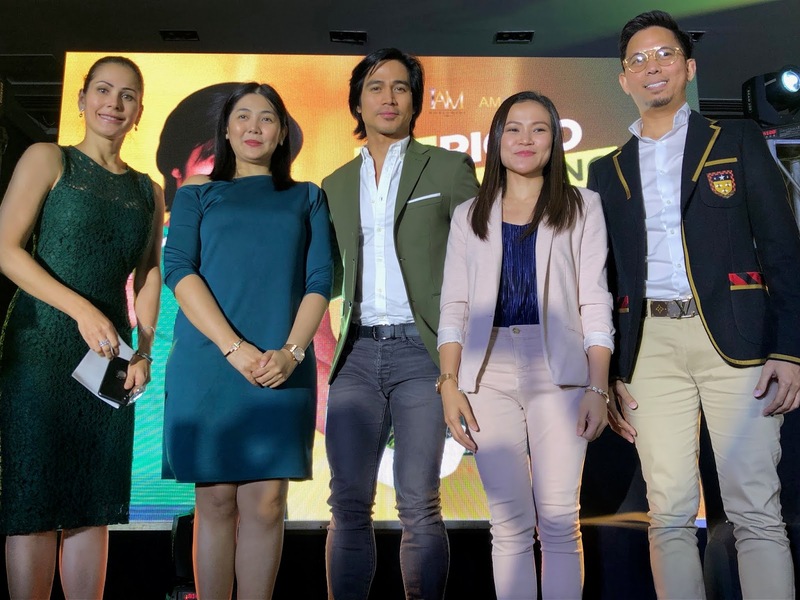 PSR talks about Piolo's new daily habit. 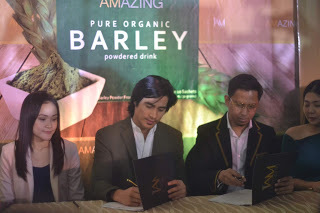 Amazing Pure Organic Barley is loaded with vitamins and minerals that helps Piolo becomes healthier, stronger and better everyday! 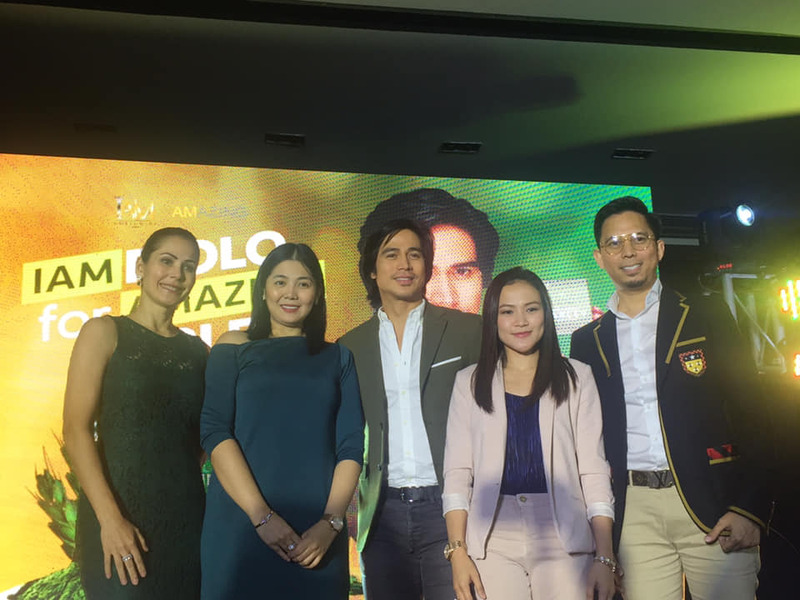 “Despite a busy schedule, keeping fit and healthy is definitely a priority.” - Piolo P.
Byxbuzzph was there for the great reveal. Blog site My Movie World reveals the details. 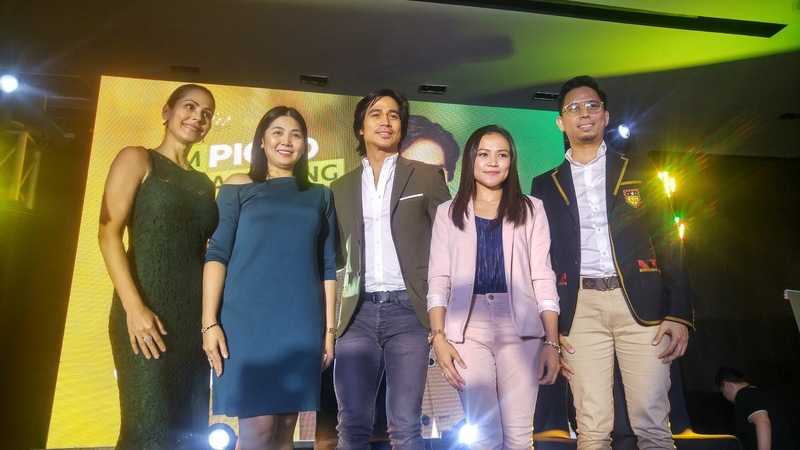 Blog, Chikkaness Avenue, tells about how Piolo Pascual stays fit and young. 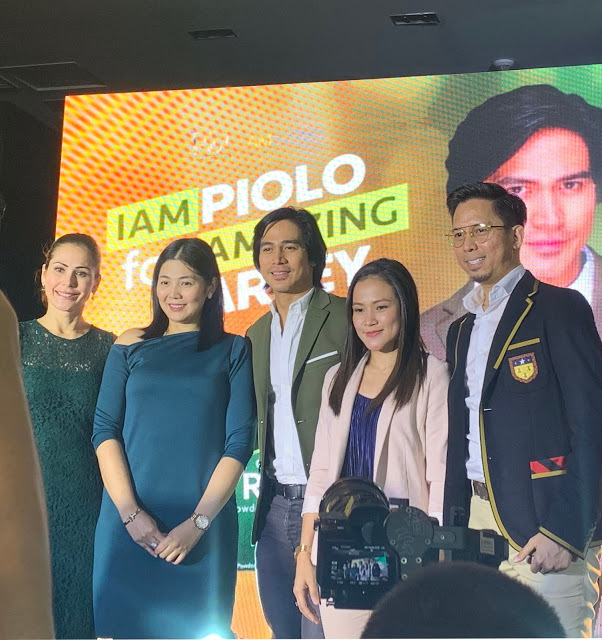 Lemon Green Tea blog talkks about Piolo becoming the new endorser of the Amazing Pure Organic Barley. 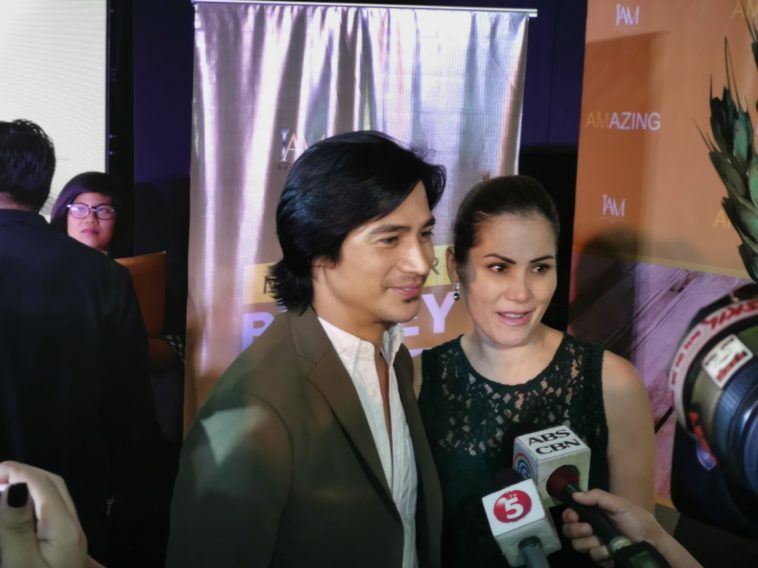 Blogger Barbieliciousss, tells us about Piolo's new daily habit. 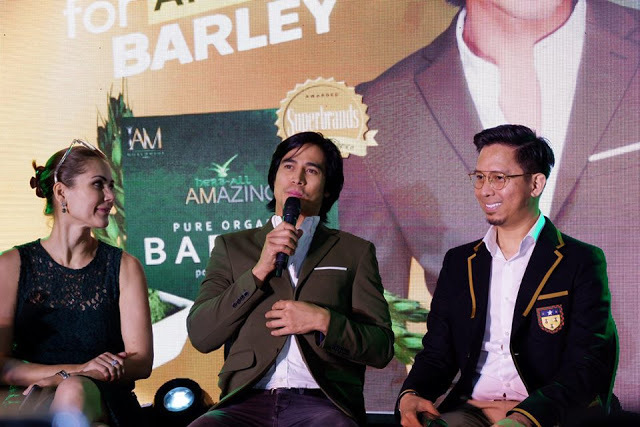 Piolo shares his experiences with the Amazing Pure Organic Barley. 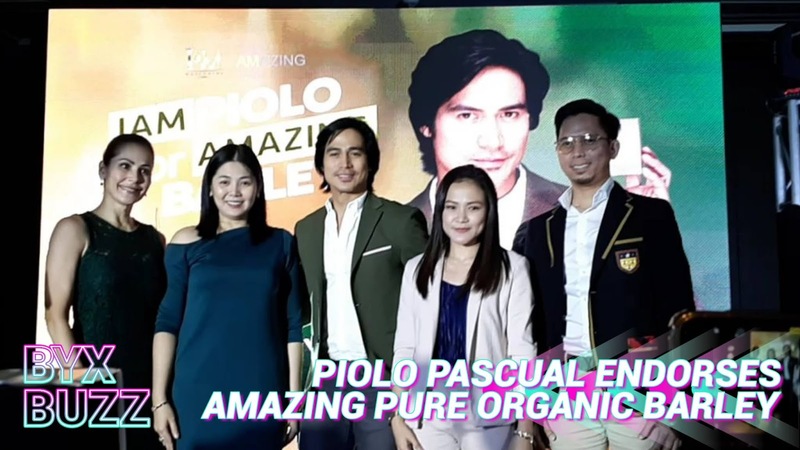 Arvin Cabeche blogs about how the Amazing Pure Organic Barley helps Piolo Pascual to stay healthy. “Nothing to worry because this drink is organic!” - Jessy M.
"Jessy lost 25 pounds in 3 months." Blogger Rezirb tells us how it happened. AXL Powerhouse Network gives us the details. 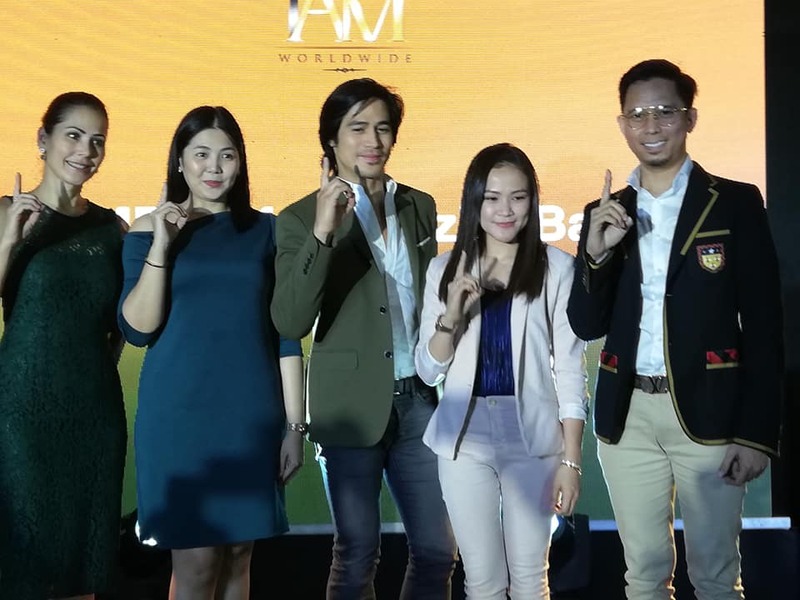 Blogger Bedalyn Aguas talks all about it. Blog site whereiseduy helps us know how #JessGotSexy. Shobizz Ganap is the latest blog to talk about Jessy Mendiola nad the Amazing Grape Juice with Garcinia Cambogia. Starring Entertainment shares with us a Jessy Slimming Secret. And yet another blog talks about how #JessGotSexy. Another blogger, Rain de Ocampo shares the slimming secret revealed by Jessy Mendiola. 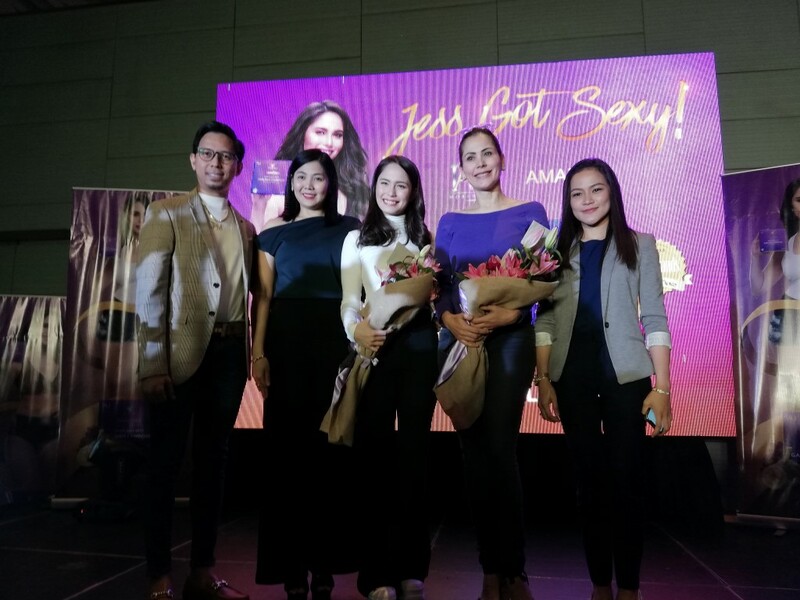 Blogger Ericson Layos writes about how Jessy Mendiola got sexier with IAM Worldwide's Amazing Grape Juice with Garcinia Cambogia. 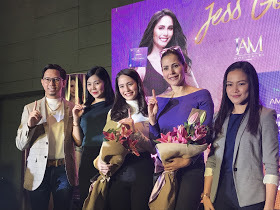 Blogger Jude Cartabala (ccunnings) writes about Jessy Mendiola becoming the endorser of IAM Worldwide's Amazing Grape Juice with Garcinia Cambogia.